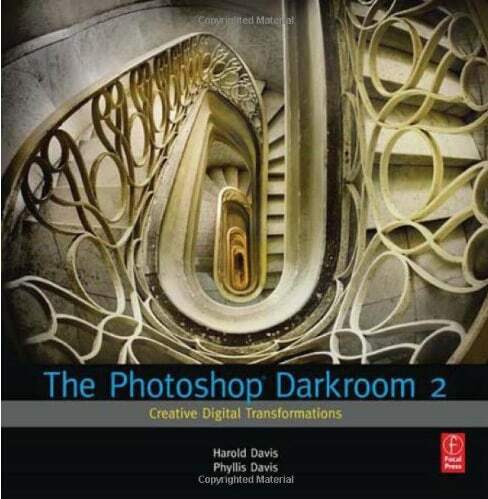 A successor to the Photoshop Darkroom book also reviewed here. The first think I would stress is not to be mislead by the title of the book. This is not a new edition of the previous book but rather a completely new book. You can best think of it as a volume 2, which builds on the techniques described in the first book. As with the first book I am not a fan of the layout and think that it could be done much better to make the material much more accessible. The content can't be criticised though. I read of a number of techniques used by the author that I haven't seen used elsewhere and which appear to be very effective. The book is also illustrates clearly and includes some excellent photography. This is very much a book you need to read and then practice to gain the most from. You will need to be sat at your computer with Photoshop fired up but this is a small price to pay in order to learn new and effective techniques.